The Ames Jazz Band (AJB) and Ames Jazz Combo (AJC) comprise the “Jazz Band” Club of the NASA Ames Exchange. The AJC is an eight-piece subset of the 18-piece AJB. Our musicians are drawn from the Ames community, as well as from the local Bay Area. The AJB has performed at the Ames Café and plays for the Ames Dance Club. It has appeared several times at the Dosa N Biryani Restaurant in Sunnyvale. The AJC plays for parties, picnics, and other functions at Moffett Field and at venues around the Bay Area. The AJC is a favorite of the folks at the Chateau Cupertino. 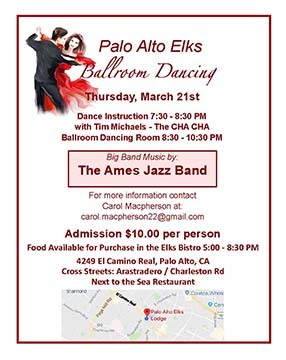 If you want dance music, the big band might be most appropriate – we have two vocalists, and can play a variety of foxtrot, cha-cha, tango, rock, etc. tunes. If you want music while folks are schmoozing, the octet might be the appropriate choice. This band plays (mostly) straight-ahead jazz charts. 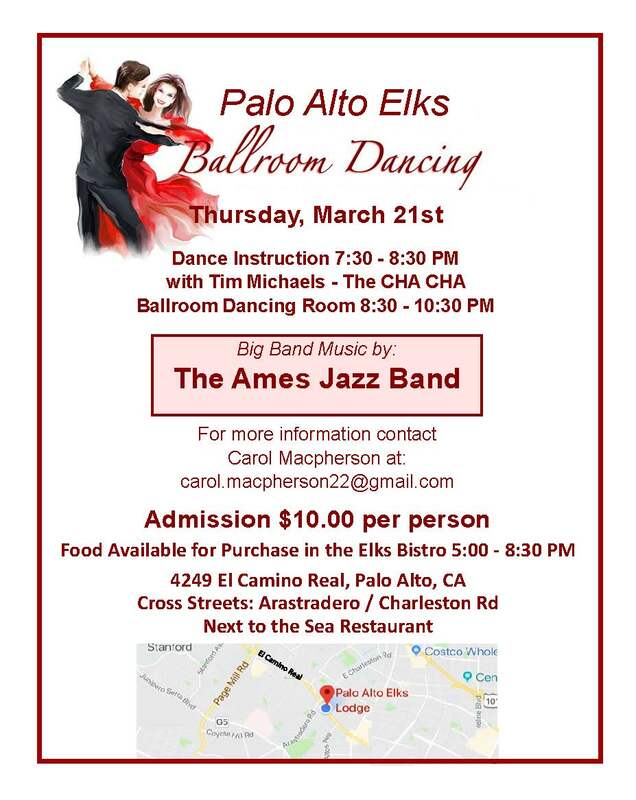 To book either group, please contact Ralph Bach at manager@AmesJazzBand.org. There is no charge for Exchange events at Ames Research Center. The AJB rehearses each week on Thursday, 5:30-7:00 pm at the old Navy Recreation Center (Building 944). The AJC rehearses there most Mondays at noon, and there is jazz improv each Wednesday at noon, also at the Recreation Center. Come on over and check us out!